Dr. Kong offers advanced periodontal (gum care) options to treat gum disease and successfully renew the health of your gums. 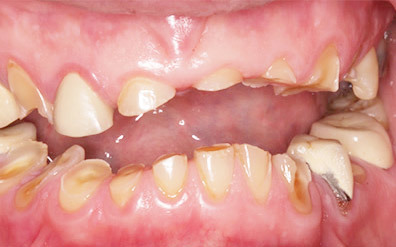 Gum disease affects millions of Americans, many of whom may not even be aware they have it. Untreated gum infections can lead to gum recession, bleeding gums, tooth movement, tooth loss, and even risks to your overall health. Dr. Kong can treat gum disease with non-surgical techniques designed to remove pockets of bacteria and disinfect the gums. He can also utilize state-of-the-art laser dentistry to help minimize discomfort, enhance precision, and reduce recovery time. 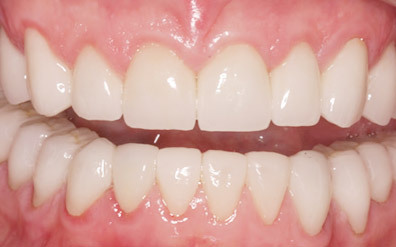 In addition to gum disease treatment, Dr. Kong offers periodontal procedures such as the innovative Chao Pin-Hole Surgical Technique to restore gum recession through a small pinhole rather than making large incision and grafting tissue into place.